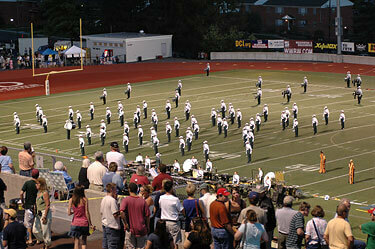 Madison Scouts perform in Allentown during the 2006 season. Ticket prices: Prices range from $20 to $30. Tickets for groups of 25 or more cost $15. View more information about the DCI Eastern Classic and order tickets.